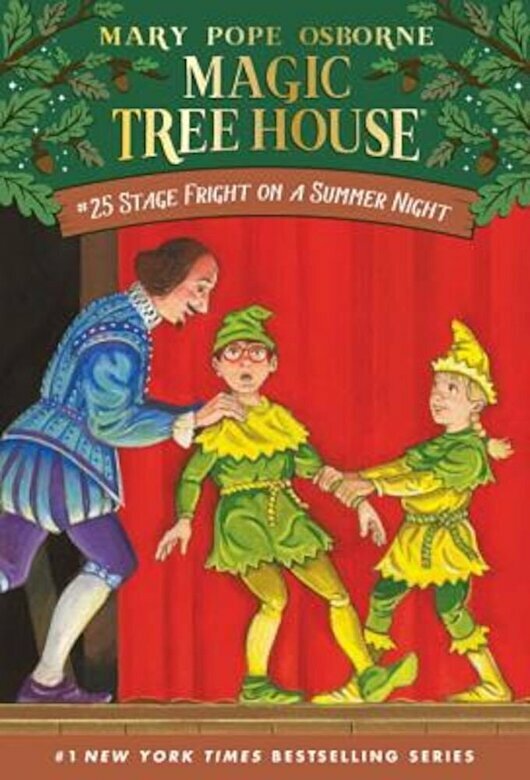 The show must go on That's what Jack and Annie learn when the Magic Tree House whisks them back to Elizabethan England. There they meet William Shakespeare himself--one of the greatest writers of all time But Mr. Shakespeare's having a hard time with some of the actors in his latest show. Are Jack and Annie ready to make a big entrance? Or will it be curtains for Shakespeare?